hd00:23Yellow meadow with blooming Narcissuses in the Brooklyn botanical garden. 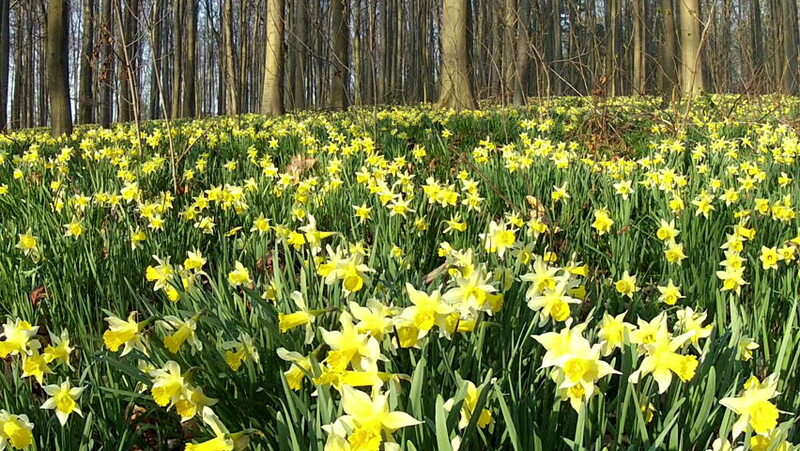 hd00:48Field of beautiful yellow narcis moving in the wind. Ending out of focus. Blurred.